Today I’m going to tell you how you can play PlayStation 2 Games on your Android Device with the help of brand new DamonPS2 Pro PS2 Emulator. 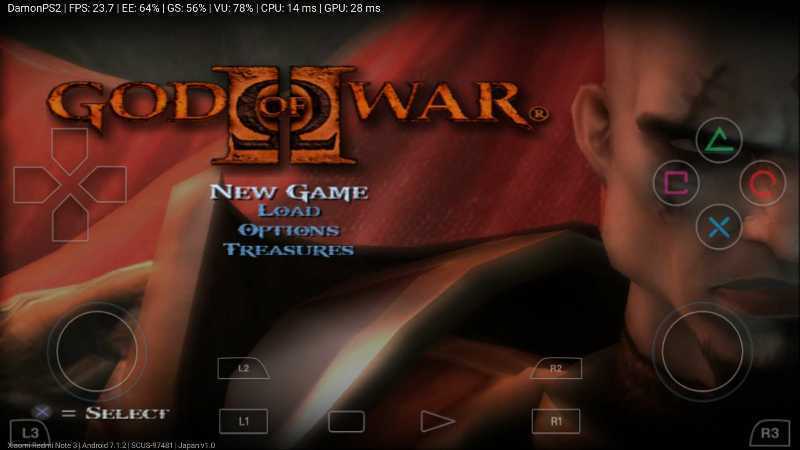 Yes, you heard it right now you can play ps2 games on Android devices. Many people were requesting me to post a proper guide to install DamonPS2 Pro PS2 Emulator without any error like licence verification failed or some Chinese error. 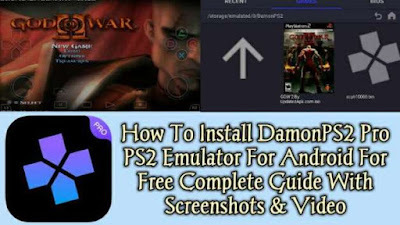 With the help of this tutorial you can properly install DamonPS2 Pro PS2 Emulator without any error and can play most of the PS2 games on your Android Device. 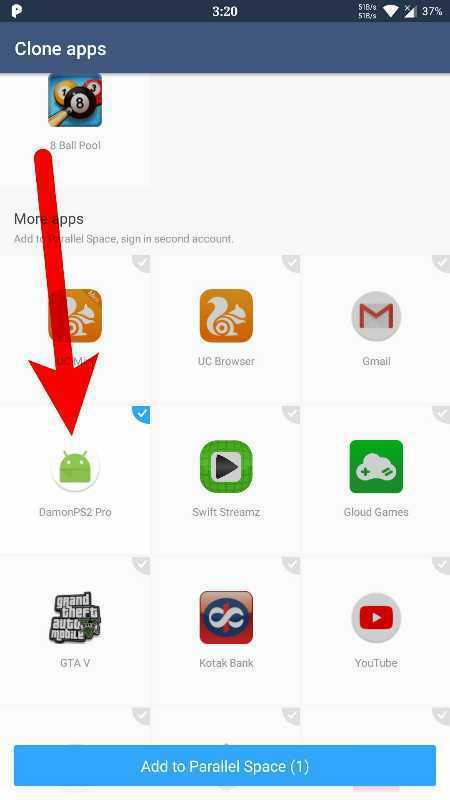 Now once you have downloaded the both files Zarchiver and DamonPS2 Pack For Android follow the steps given below. 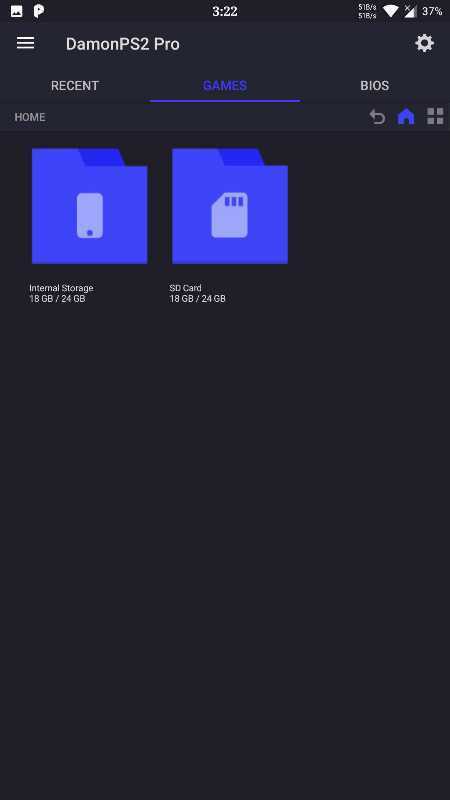 Install Zarchiver Apk and open it. Go to the folder where you downloaded DamonPS2 Pack For Android.7z and extract it. There will be 4 Files 1. DamonPS2 Apk, 2. 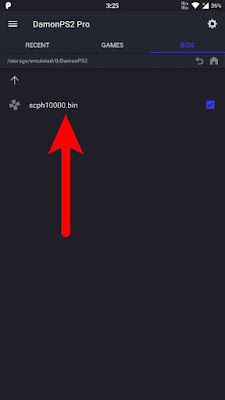 Parallel Space Lite Apk, 3. scph10000.bin (BIOS File) 4. 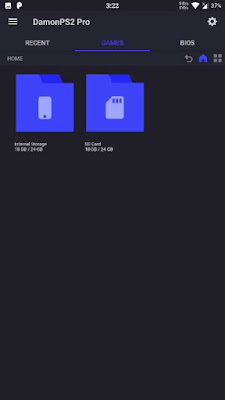 UpdatedApk.com txt watermark file. 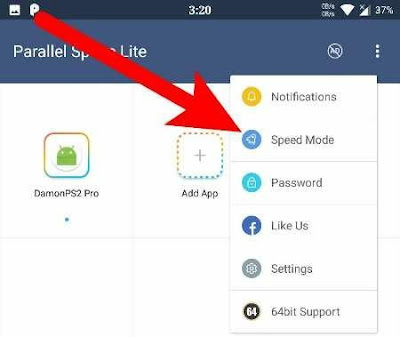 Install DamonPS2 Pro Apk and Parallel Space Lite Apk. 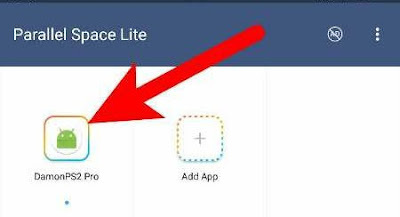 Open Parallel Space Lite and untick all other apps and tick DamonPS2 Pro. click the three dots at Upper right corner of you mobile and click on Speed mode. 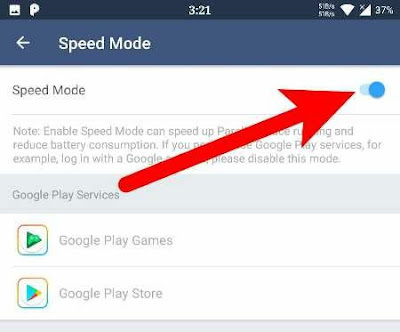 enable the speed mode option and go back. Now click on DamonPS2 Pro and open it. Once it’s opened you’ll see screen like the below Screenshot. Now close it and open zarchiver Zarchiver Pro. Copy the file “scph10000.bin to Parallel_lite/0/DamonPS2 (path maybe different in other devices). Once you copied the file open parallel space Lite again and open DamonPS2 within the parallel space Lite. Now move to BIOS tab then click on Internal Storage locate the folder DamonPS2 And select the bios file (scph10000.bin). 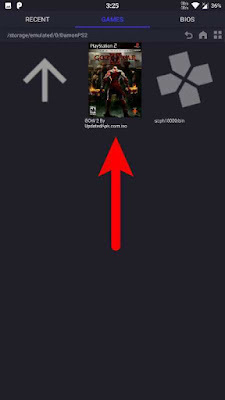 Now download any ps2 game and extract it and move it to DamonPS2 folder. Once it is done now go to the GAMES tab and select any PS2 Games iso or bin file. WOW your game will start now and you can play it. Look at the below God Of War 2 Screenshot. It’s working.. But, games run slowly on Samsung note 5.. It doesnt open the games like Tekken Tag Tournament .